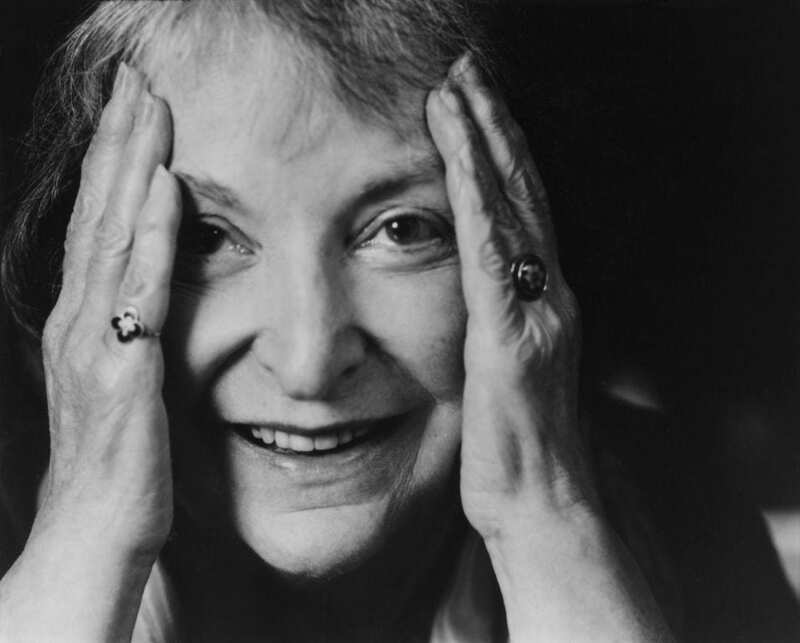 In this episode, Justin and Will discuss the reviews of critic Pauline Kael, their biases, her legacy and the people she pissed off. 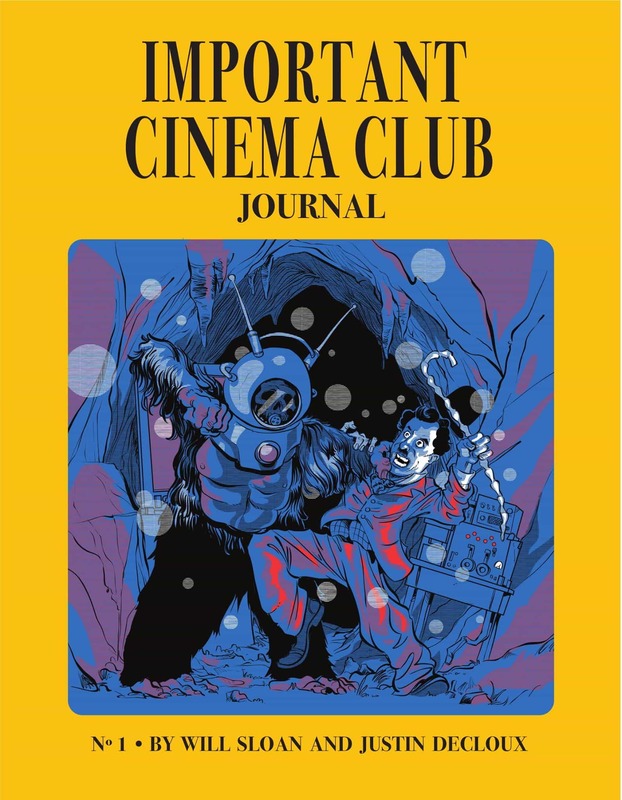 We have a PATREON! 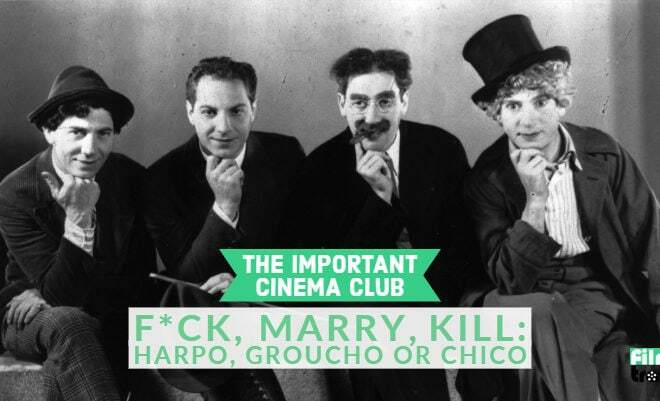 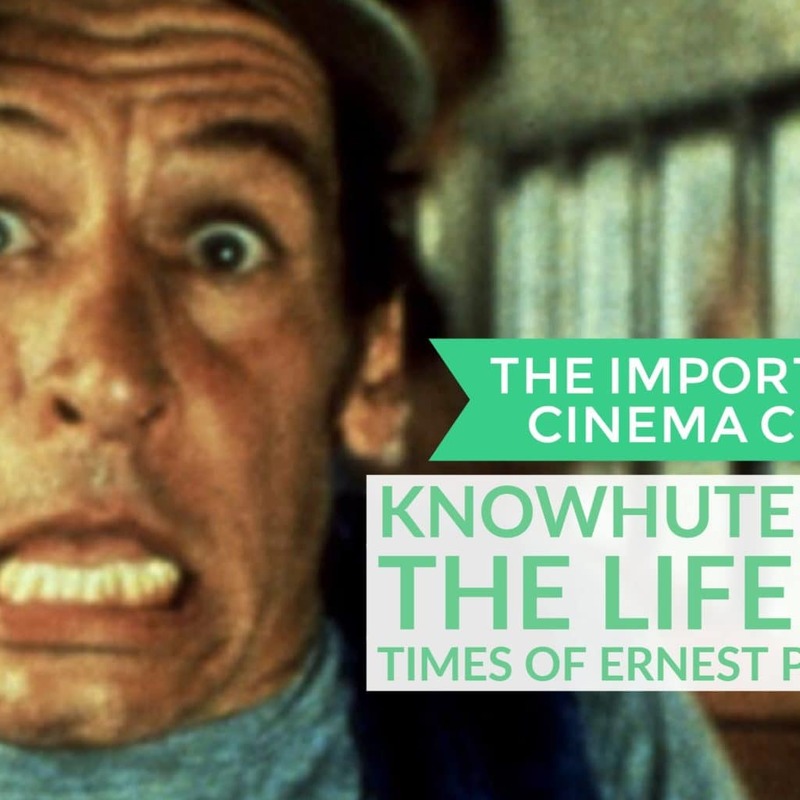 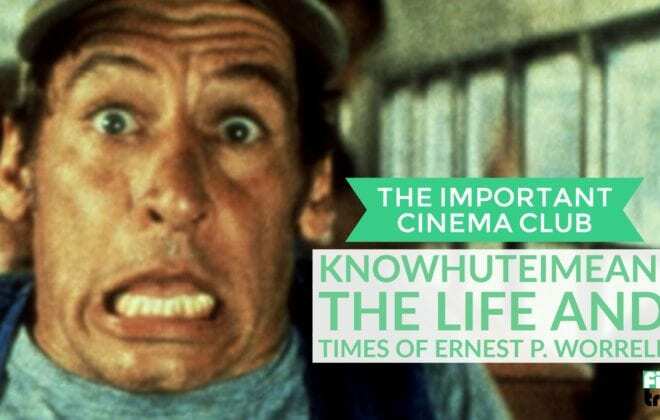 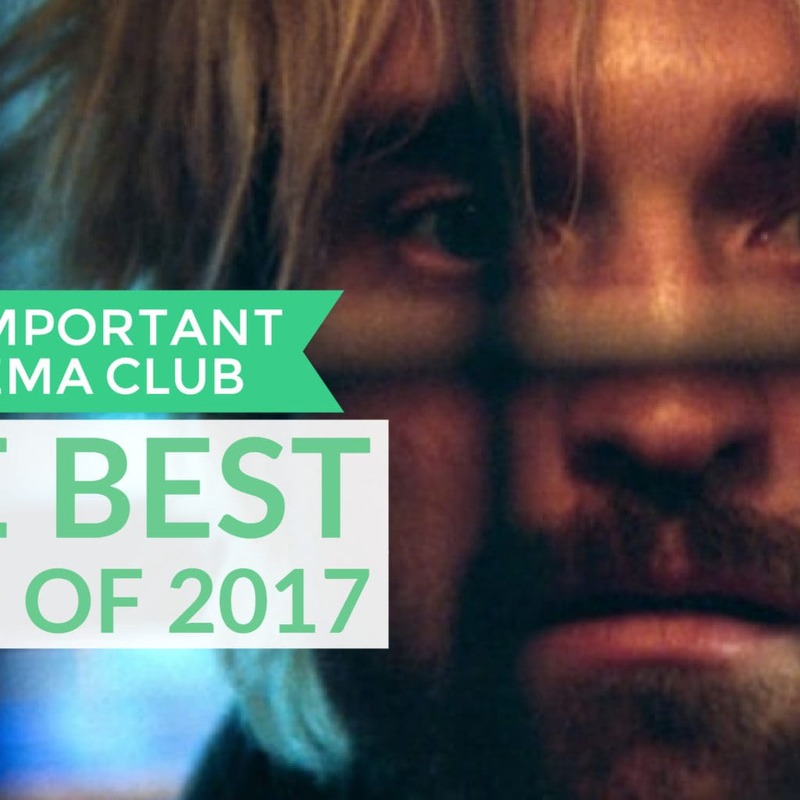 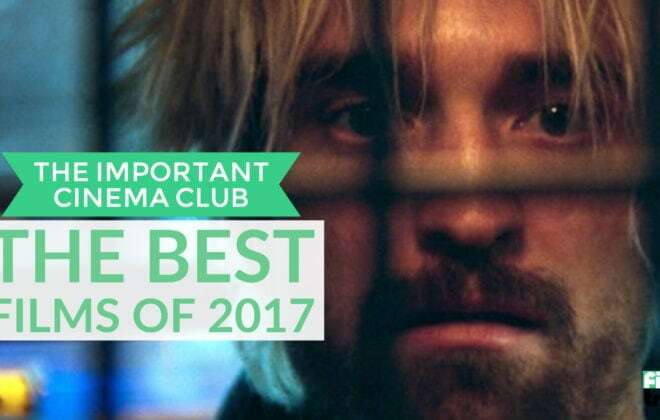 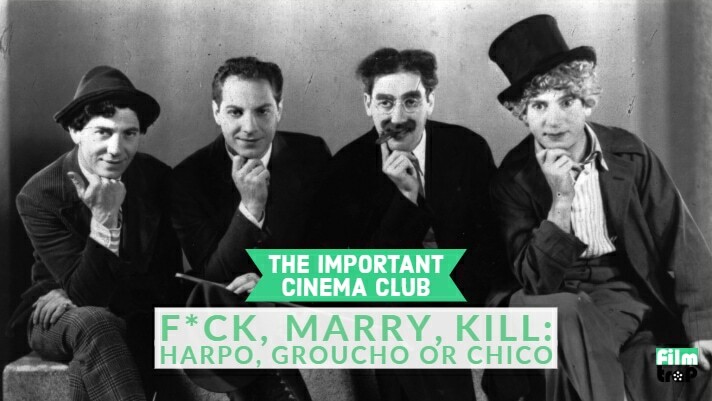 Join for five dollars a month and get a second brand new exclusive episode of The Important Cinema Club every week.